The best thing we did in Passau (after Melk) was rent bikes for a couple of hours and do a long ride along the grey Danube. We wanted the fresh air and exercise (and needed it after eating strudel at Cafe Simon - a must-have in Passau) and it felt so good to take a long ride off the boat. Highly recommended! I have bike trips on my mind and really want to do one this year in Europe. 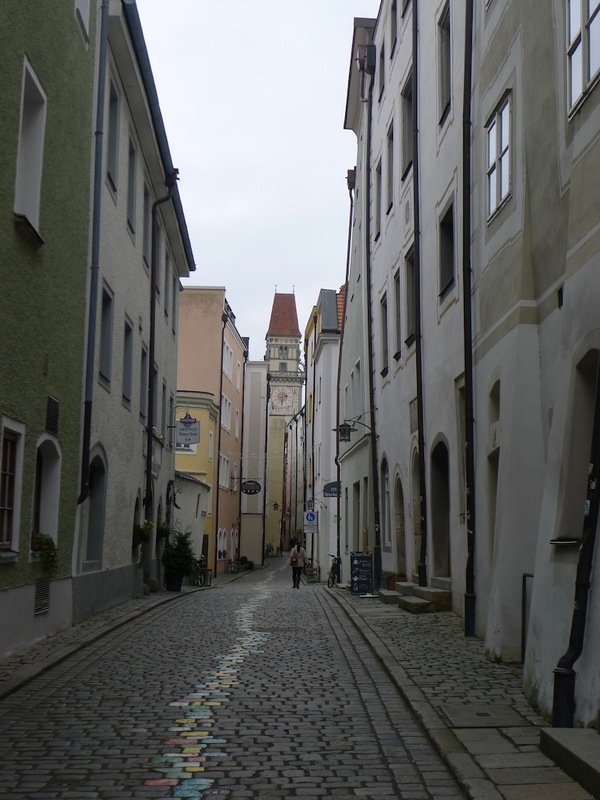 In Passau, I also loved the beautiful Baroque Cathedral and seeing Europe's largest pipe organ.